There’s nothing more satisfying than that first time you fire up the grill each year. In prelude to the Memorial Day ritual most of us restock our grill gadget arsenal with mostly unnecessary but highly pleasurable new toys. The SteakChamp might not actually fall into that category because of it’s incredibly functional tech. A simple set of colored LED’s flash green for rare, yellow for medium and red for well to indicate that illusive inner doneness. 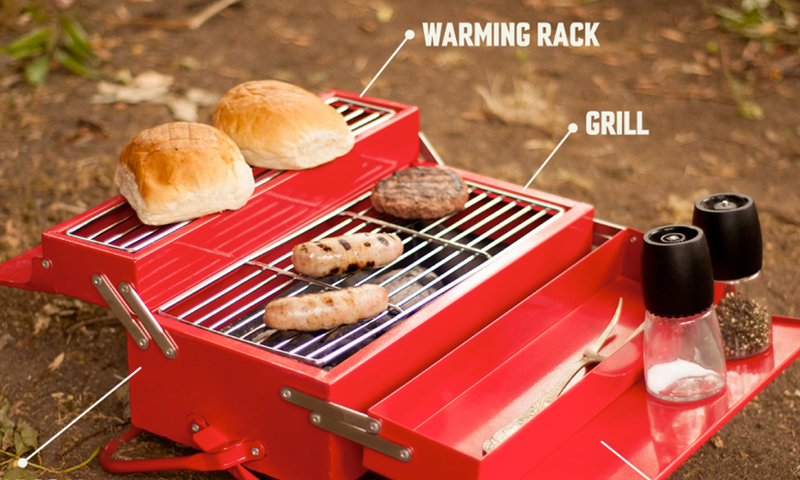 No, it does not talk to your phone but part of the grill experience is hanging out and tending to it. We’ve field tested this one and the thermometer is dead on. 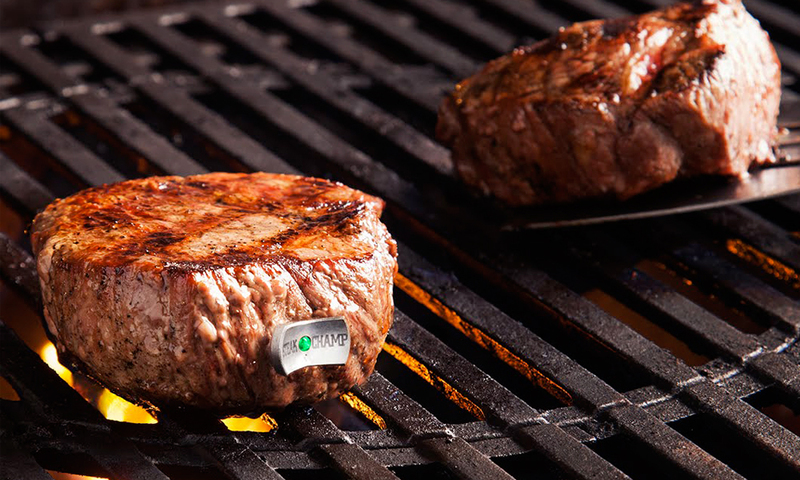 As soon as we get a flashing green we know we have a perfectly done medium rare cut. Now you just have to convince your butcher to cut you that 3 inch porterhouse. My dad was an auto mechanic for 20 years. After that he became a self taught electrical engineer. It’s safe to assume tools and their boxes were a big part of my childhood. To date I have at least 10 different toolboxes. One for electrical, one for plumbing, one for cars, one for the house. The list goes on. 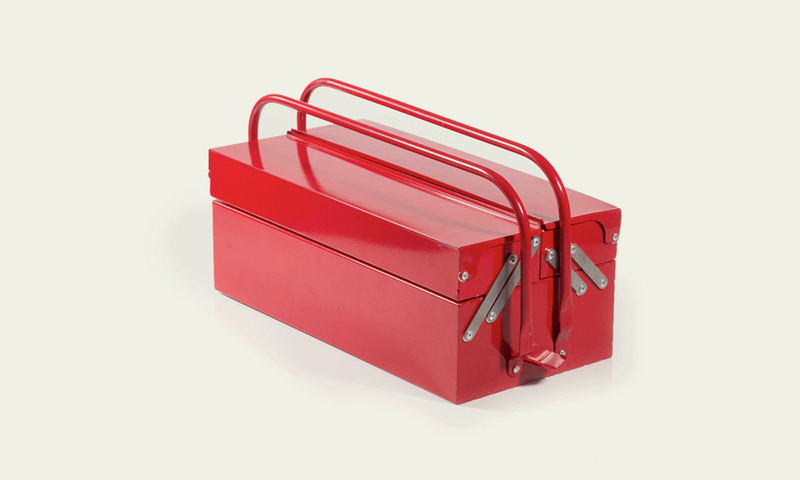 The appeal of the BBQ Toolbox is therefore obvious but instead of this container synonymous with work, it’s a beacon for play. 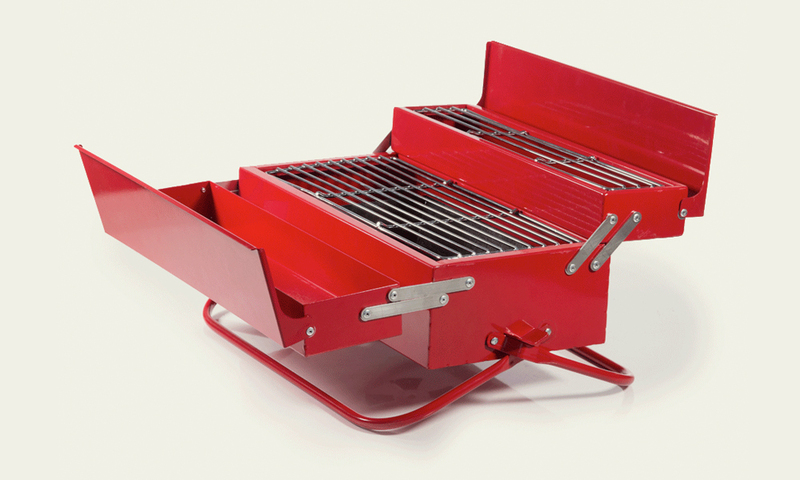 Flipping out like an old school True Value gem, the trademark red box reveals two grilling surfaces and a place for your prized sauces and critical grill tools. Summer music festivals are about to get “worked”. Here at FTHQ we love “clever innovation”. 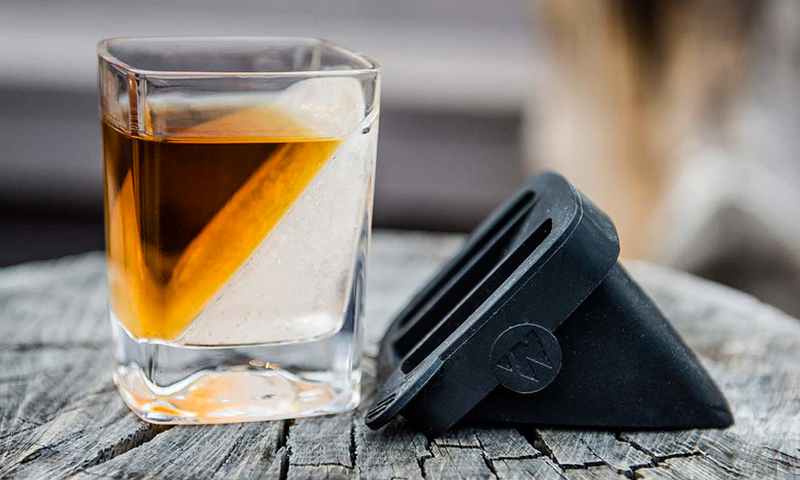 Kicking off our run up to St. Patrick’s Day, we thought you should know about the Whiskey Wedge. 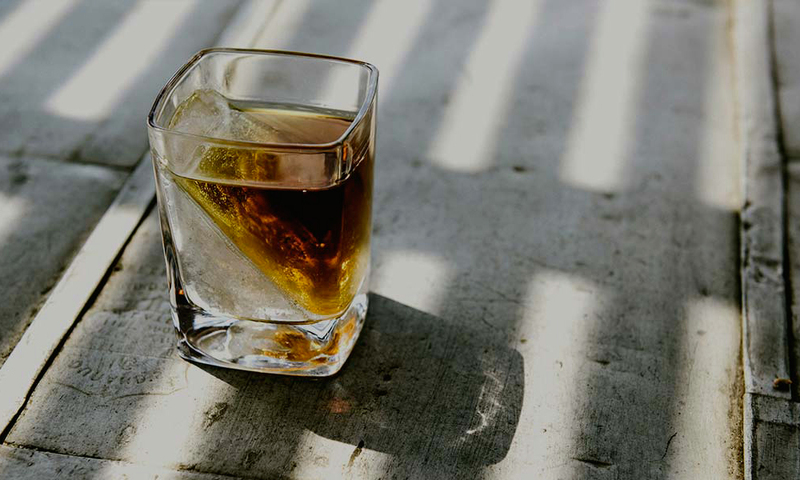 Whether it’s 15 minute drink preparation at your local bar OR you just think you’d look good with a waxed mustache, the craft cocktailing craze will eventually push you to try your hand behind the bar at home. 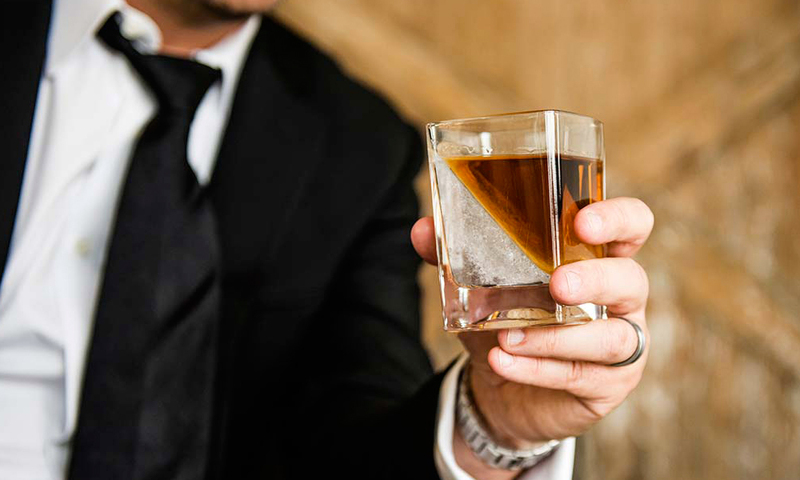 Just like the smoke machines, obscure herbs and fire coaxed citrus oils add some drama to the mixology show, this ice wedge will wow any house guest at your next cocktail party. Prepare a day ahead and spend the rest of your time perfecting that rollie fingers. Want that growler of $45 craft stout but don’t know when you’ll get to drink it because you’re supposed to be “being good”? We feel you. So does Fizzics. 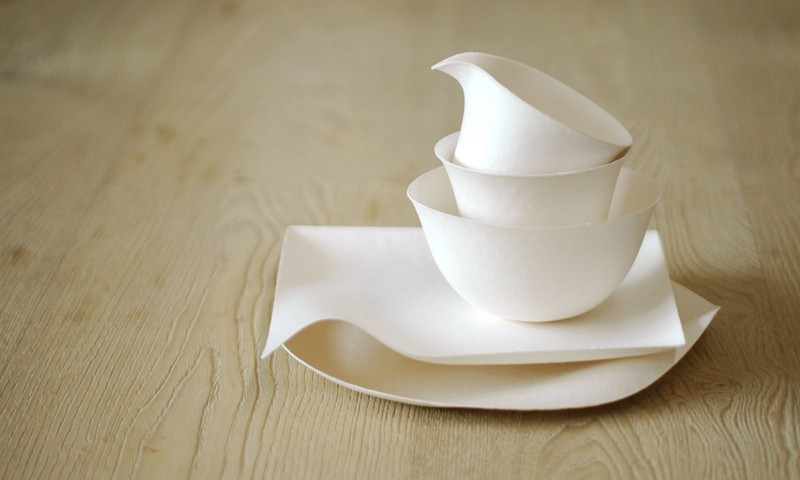 These guys talk about the beading effect. 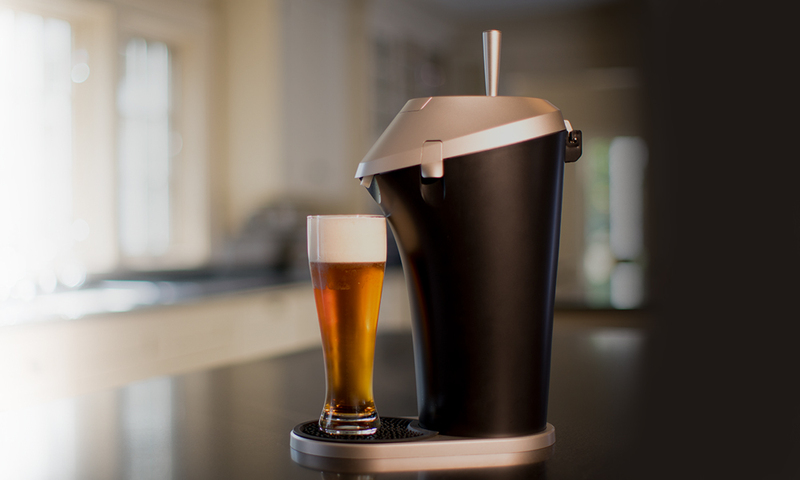 The Fizzics beer tap allows you to put that growler and anything else you want to stay fizzy in and get that perfect pour every time.